ASTORIA, Ore.—The popular razor clam season on Clatsop beaches will remain closed until March 1, 2019. 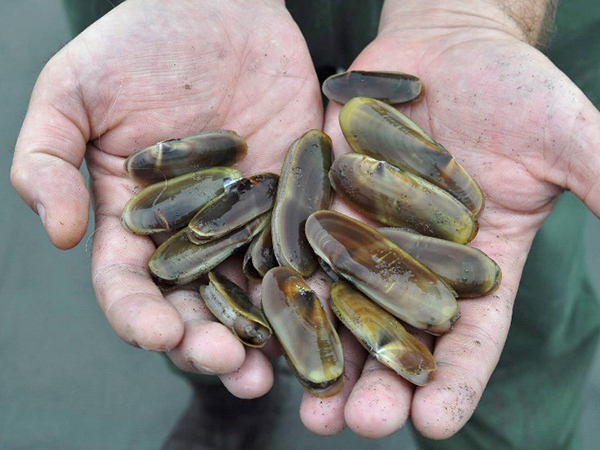 Extension of the annual conservation closure prohibits all harvest of razor clams (both recreational and commercial) along the 18 mile stretch of beach from Tillamook Head (Seaside) to the mouth of the Columbia River. The closure is in place to protect undersize clams and provide better clamming opportunities on Clatsop beaches next year. 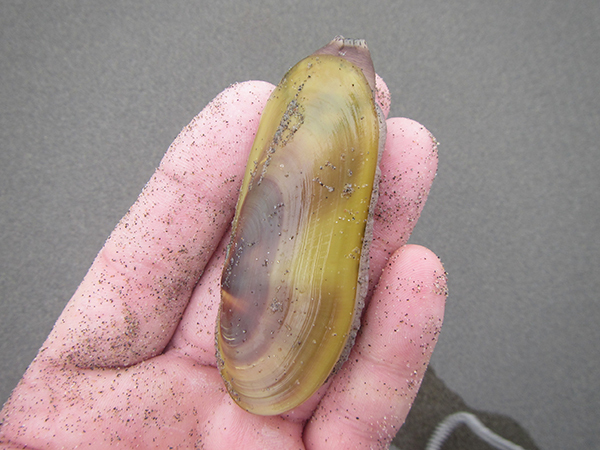 ODFW’s annual stock assessment survey for razor clams earlier this year found that most clams were too small to be harvested by commercial clammers or desired by recreational clammers. The population was dominated by small clams with shell lengths between 2-3 inches. ODFW hosted a public meeting Oct. 22 in Seaside to ask for feedback on potential management actions, including closure of the season until spring. Members of the public who attended the meeting and sent in comments supported ODFW’s proposal to delay opening of the season and give clams a chance to grow into a size suitable for harvest.